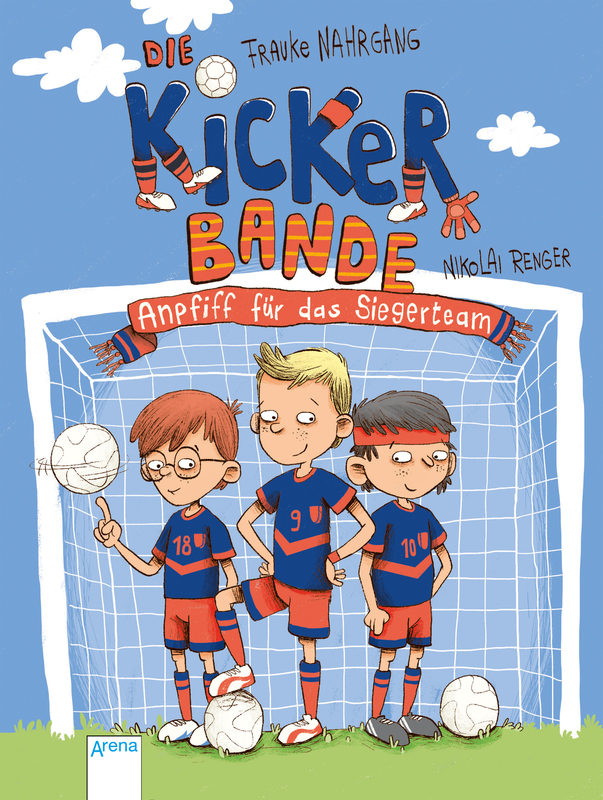 Soccer is the most important thing in the world for Finn and his soccer gang! But lately he has had to watch the games from the bench. Kevin, the new player, has taken his position. And he is constantly sneaking around Max, who is actually Finn’s best friend. Finn is seething! But when all of a sudden player Max can’t play, Kevin is the only one who can replace him. Will Finn risk giving the new player a chance? 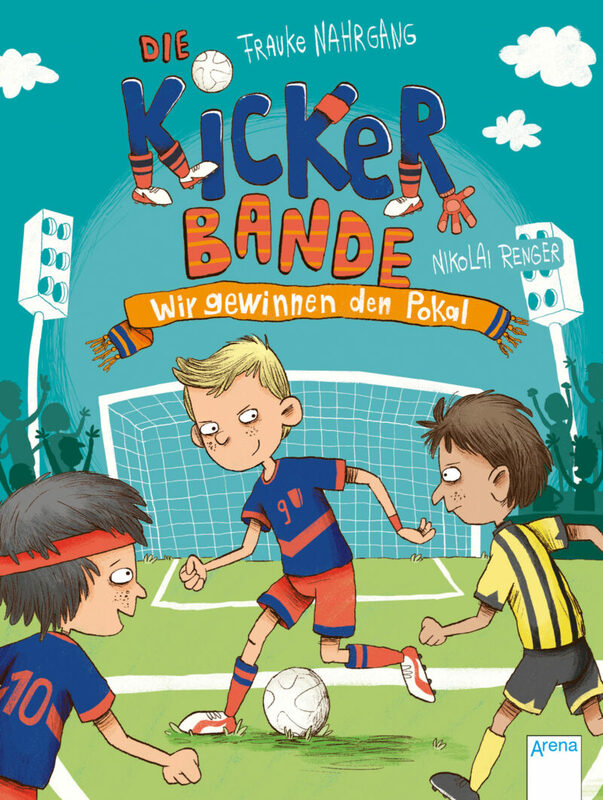 Exciting game scenarios, strong emotions in the whole range from winning to losing, team spirit and friendships – Frauke Nahrgang, the well-known soccer author, knows the topic of her heroes and target group, writes in their own language, captivating even readers with little reading experience. Nikolai Renger’s illustrations in a funny cartoon style accentuate the stories and let them come alive with speech bubbles. 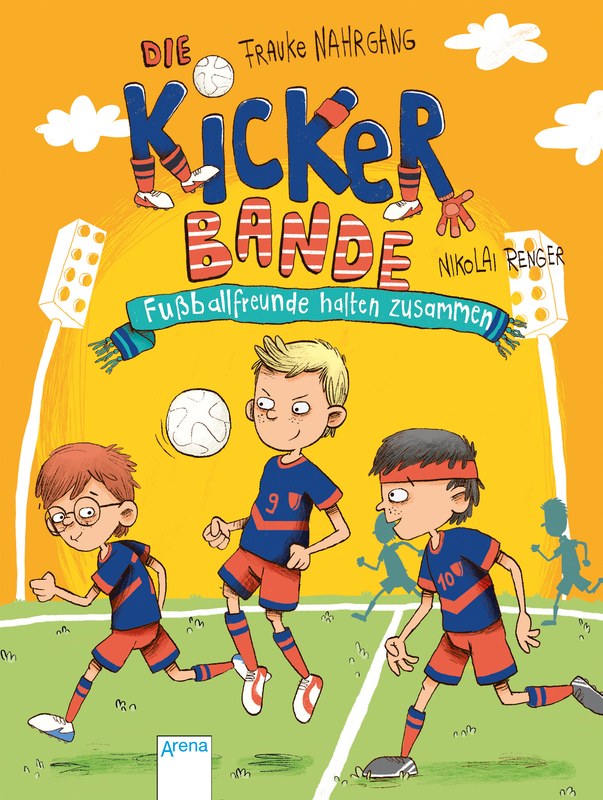 The two of them have created a soccer series packed with action and many pictures that will thrill soccer fans and children who have just started to read books!